At 3 years old, Amanda took her first steps onto the dance floor and she never looked back. Dancing has had such a positive influence in her life and it brings her pure joy to help others to experience the same feeling. 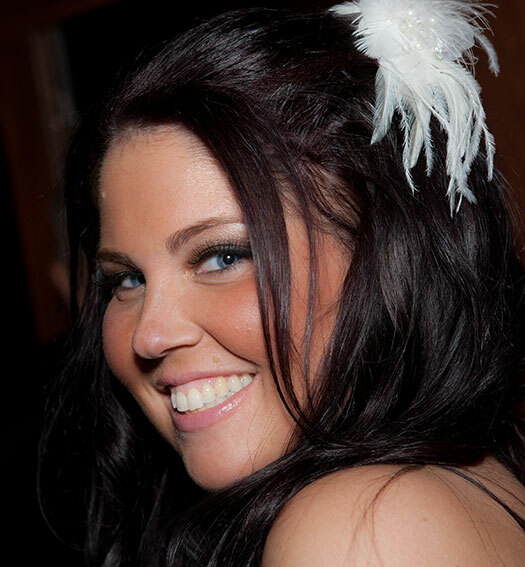 Amanda started teaching at Arthur Murray in 2006 and quickly became one of the top instructors in the world. She later became an industry leader in management which lead to her becoming a franchisee in 2014. Throughout her career at Arthur Murray, she has won numerous awards and recognition within the company. Her passion and love for dance inspires both on and off the dance floor!